There are so many wonderful and beautiful medieval Castles around the world and making an ideal list is very difficult. All these Castles have long histories, some are used as private residences for the richest families and some are used as fortresses during wars and battles. As most of them were used in the battle times, you can imagine how old they might be. These are one of the oldest and biggest castles of all times. Some of these castles are on top of the hills, while others are in the middle of the water. 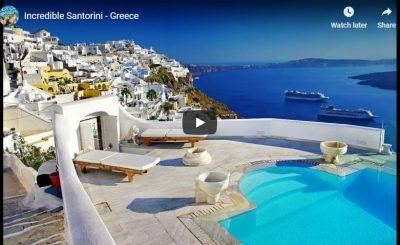 Here is our list of the largest and beautiful castles around the world. Neuschwanstein Castle is one of the world’s most famous tourist attractions in Europe with approximately 1.5 million visitors annually. This Beautiful Castle was built by King Ludwig II of Bavaria in the 19th century (1869 to 1886) on the hill, above the village of Hohenschwangau in southwest Bavaria, Germany. 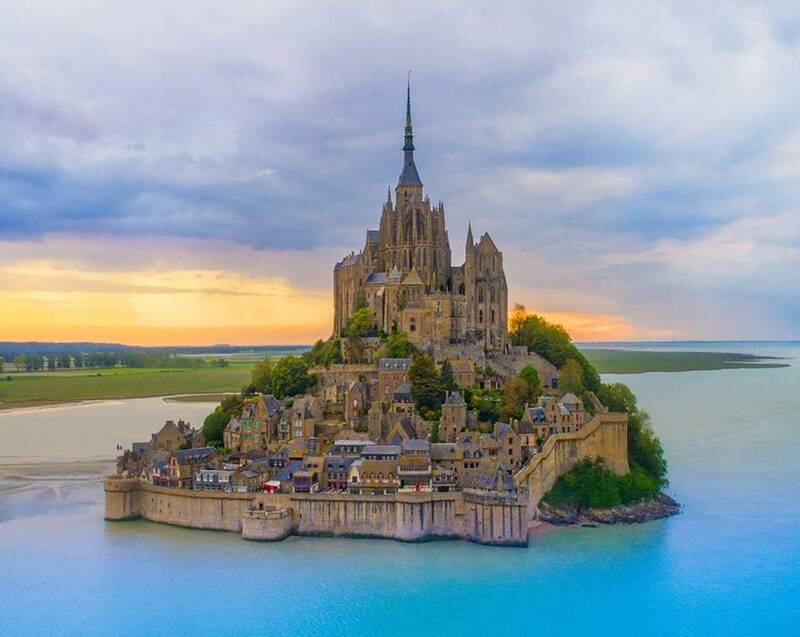 Mont Saint-Michel is an island and the mainland commune in Normandy, France. The island situated about 1 km off the northwestern coast of the country, which is located at the mouth of the river Couesnon near Avranches. Usually, it is surrounded by broad sandbanks and becomes the island only when the tides are very high. The population of Mont Saint-Michel is less than 50 people. The highest point of the island is on the top of the bell tower of the abbey, 170 meters above sea level. Bodiam castle is one of the most recognized castles and was built in 1385 by Sir Edward Dalyngrigge near Robertsbridge in the county of East Sussex, England. The Castle was built one of its kind with fascinating way. It is one of the few quadrangular castles and there are rooms on the outer walls and in the inner courtyards. 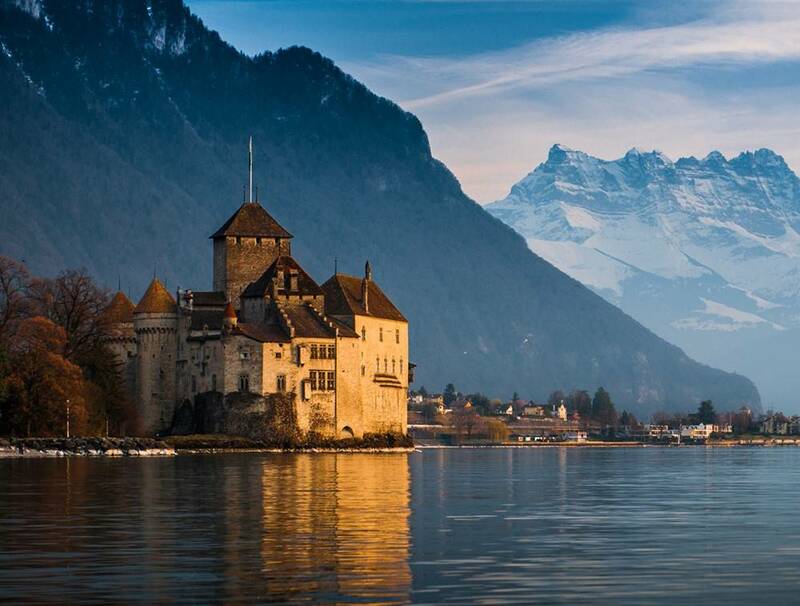 The Castle of Chillon (Château de Chillon) is located in the shores of Lake Geneva on a rock, south of Veytaux, Switzerland. It is one of the most famous and visited historic buildings in Switzerland and Europe. The castle belonged to the Savoy family from about 1150. The first buildings were built by Thomas I of Savoy. Edinburgh Castle (Caisteal Dhùn Éideann) is an iconic landmark, a historic castle, and an architectural masterpiece. This is Edinburgh Castle in the fascinating land of Scotland. This historic fortress built around 12th century on the foundations of Castle Rock. Nowadays it is one of the most tourist attractions in Edinburgh for all travelers. Eltz Castle (also known as Burg Eltz) is a medieval castle which is one of the most beautiful castles in Wierschem, Germany. 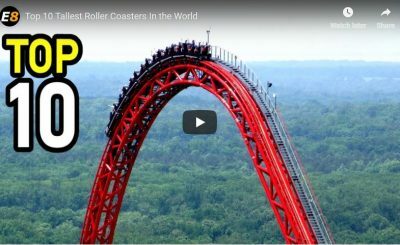 It is located in the hills above the Moselle River between Koblenz and Trier. It is situated deep into the Eltz Forest and Flora Fauna Habitat and Natura 2000 has declared these forests as nature reserve. 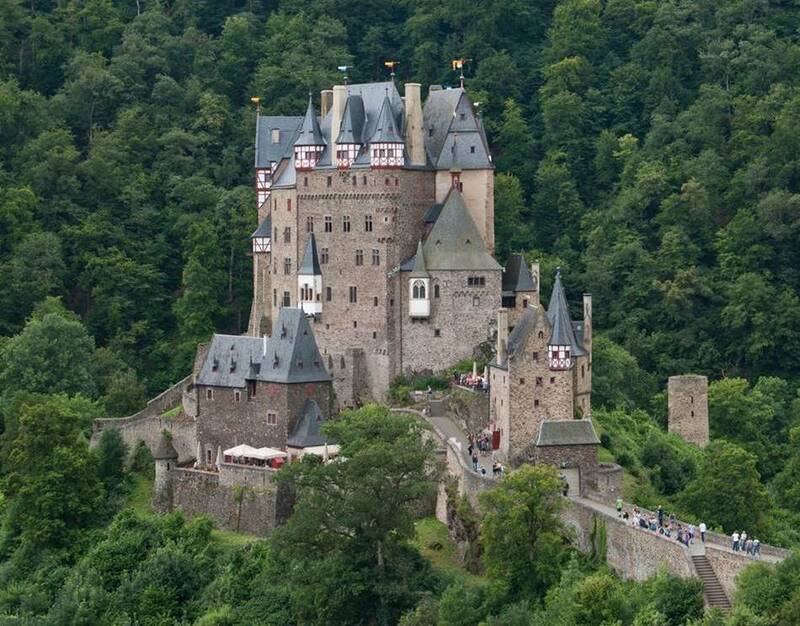 Eltz Castle still belongs to a branch of the Eltz family. Glamis Castle is one of the prominent, romantic and prestigious haunted castles in the Europe. It is situated beside the village of Glamis in Angus, Scotland. The Castle has been the home of the Earl and countess of Strathmore and Kinghorne since 1372. 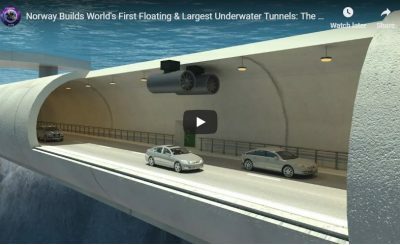 It is also one of the most visited tourist attractions in Scotland, and it is open to the general public. Himeji Castle is a beautiful hilltop Castle complex in Japan. It is built in the beginning of the 17th century when Japan’s unique castle architecture technology reached its peak. 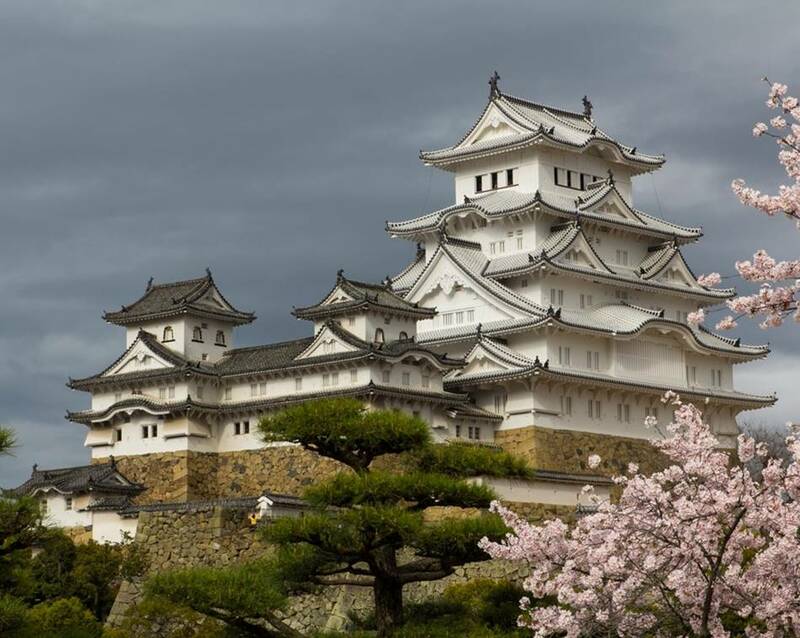 The Castle is located in the city of Himeji, Hyogo province of Japan. It was first registered in 1993 as a World Heritage Site by UNESCO, and the Castle was designated as a National Treasure in 1951. 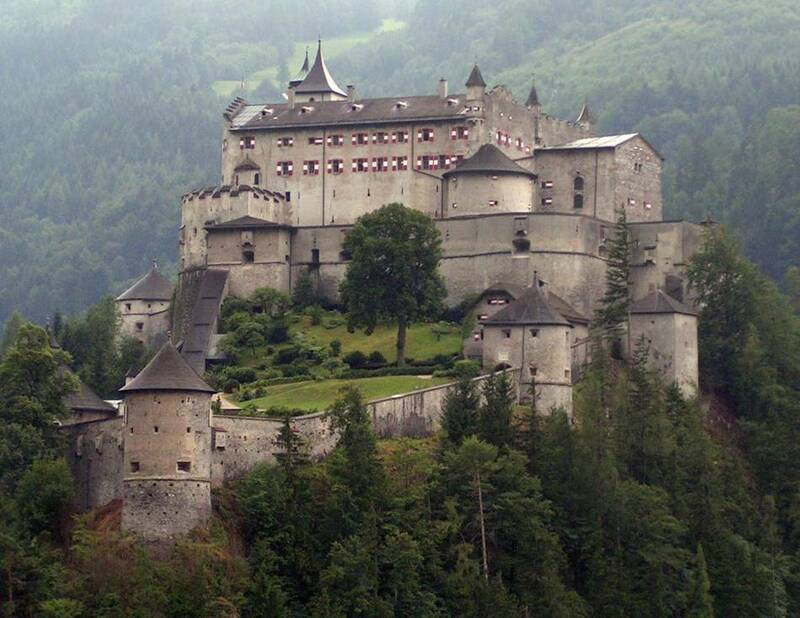 Hohenwerfen Castle is a medieval rock castle. The Castle was built between 1075 and 1078, located on a 623 meters high cliff (2,044 ft) that overlooks the Austrian market of Werfen town in the Salzach Valley. If you look at the scenery of Salzburg and its surrounding areas, then you will see that it is located in the heart of a huge valley come out from the mountains. Hohenzollern Castle is one of the most popular and beautiful castles in the state of Baden-Württemberg, Germany. It is located on the edge of the Swabian aura, and on the top of Mount Houngenolarn. In the beginning of the 11th century, the first fortress on the mountain was built. Kilkenny Castle was built in 1195 (12th century) and found in the middle of Kilkenny City, Ireland. Richard de Clare (Strongbow) initially built a wooden castle at that location in 1172 facing Nore River. In 1213 the first stone Castle was completed. The Castle was square shaped having towers at each corner because of this Castle looked more beautiful. After the conquest of Old Prussia, Malbork Castle was built in the 13th century by the Tautonic Order and this beautiful Castle is to be found near the town of Malbork in northwestern Poland in the Żuławy region. It is the world’s largest castle measured by land area and UNESCO World Heritage Site. 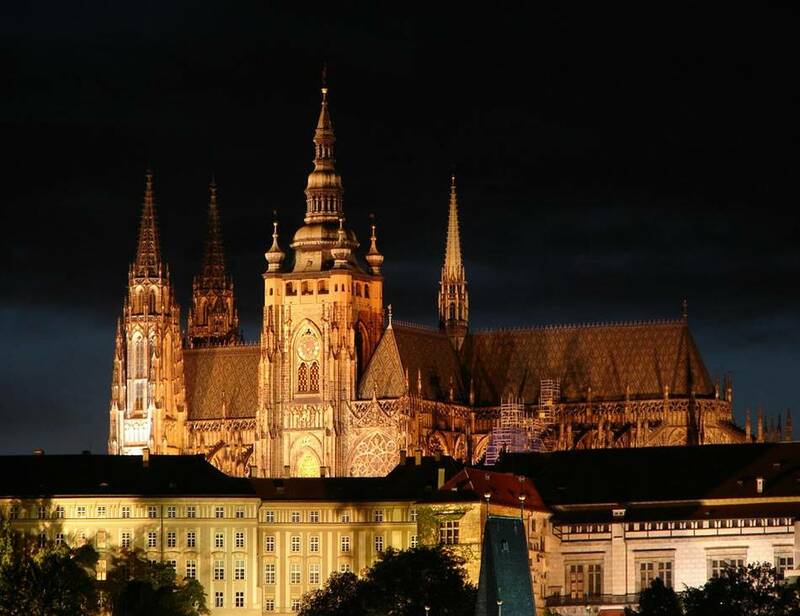 Prague Castle is a castle complex and it is the largest ancient castle in the world, located in Prague, the capital city of the Czech Republic. The Castle construction was started in 870 (9th Century) and was made by some beautiful Baroque and Gothic structures. The castle is covers the areas about 18 acres (7 hectares). 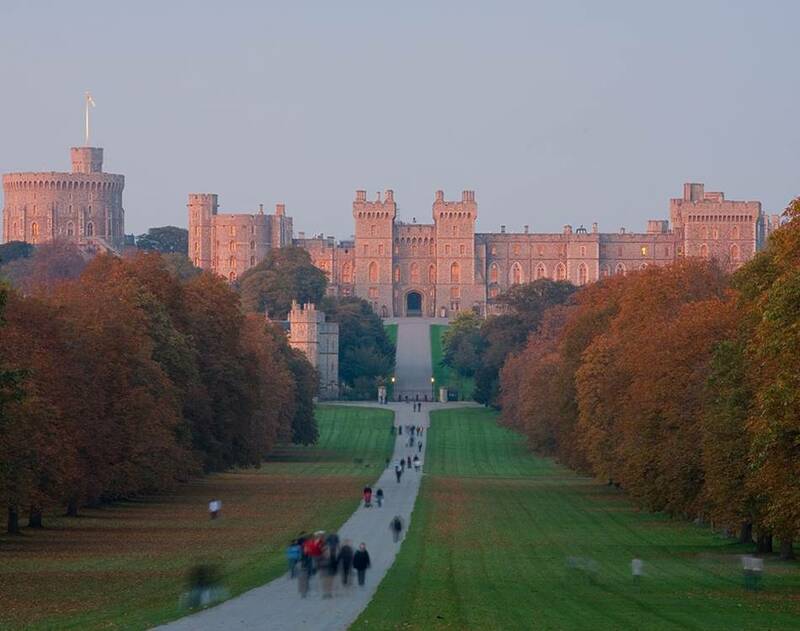 Windsor Castle is a royal residence in Windsor, in the county of Berkshire, England. William the Conqueror, built this amazing Castle in the 11th century. This beautiful Castle is also one of the largest and oldest Castles in Europe. Nowadays, the queen chooses to spend most of her private weekends in the castle, and it is also opened to visitors throughout the year. The Château de Chambord Castle is one of the most famous Castles (châteaux) in the world, located in Chambord, Loir-et-Cher, France. 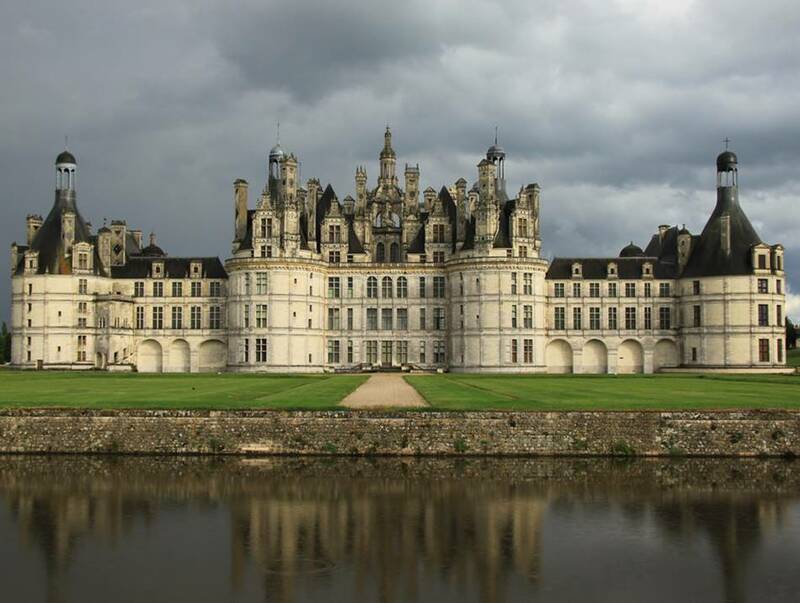 The building was constructed in between 1519 to 1547 by King Francis I of France. The Castle was surrounded by a beautiful wooden park of 52.5 km2 (13,000 acres), and is open to the public.